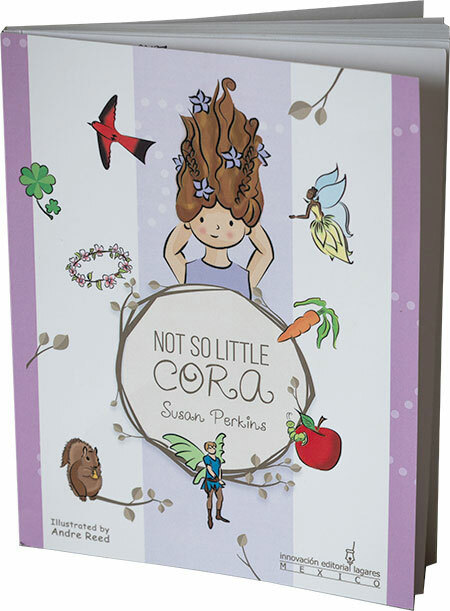 First – Susan’s book Not So Little Cora is now officially published!!!! It’s available in paperback and e-book on Amazon and Barnes and Noble in the United States, Canada and Mexico as well as on Amazon in other countries around the world. For me, Susan, it took a great deal of courage, hard work, along with support from many others to turn Not So Little Cora into a reality. 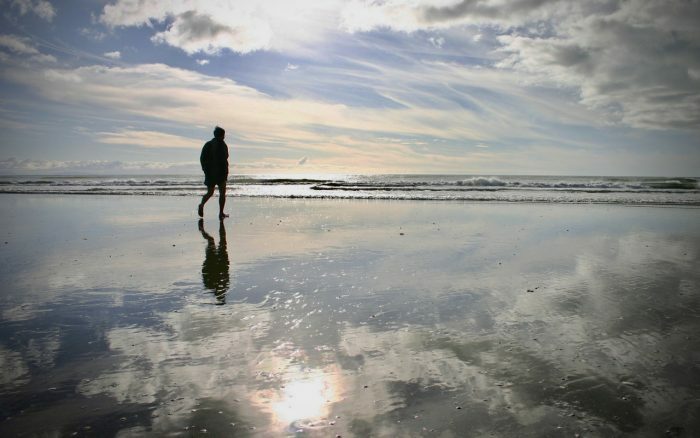 I’ve never shied away from hard work, but I’d often allowed the naysayer voice in my head to be louder than the voice in my heart. I’m heartened by the outreach Not So Little Cora is beginning to have. 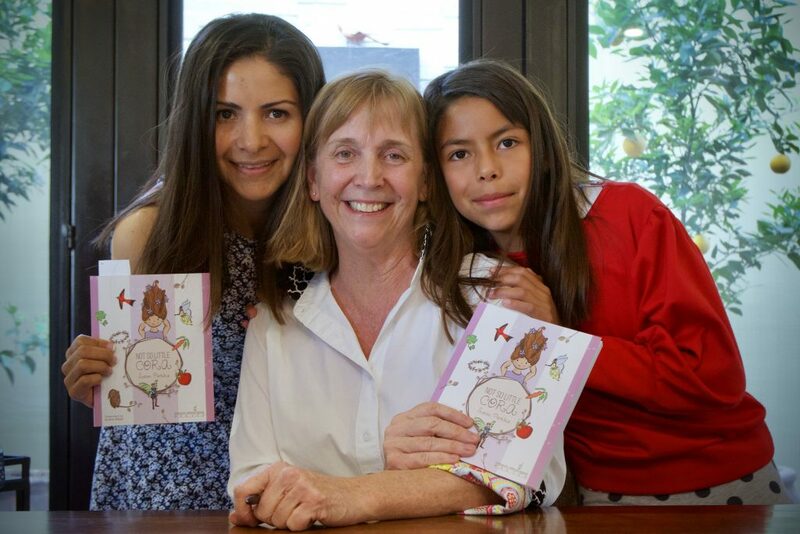 Here are some pictures from the book launch in Mexico on Valentine’s day. 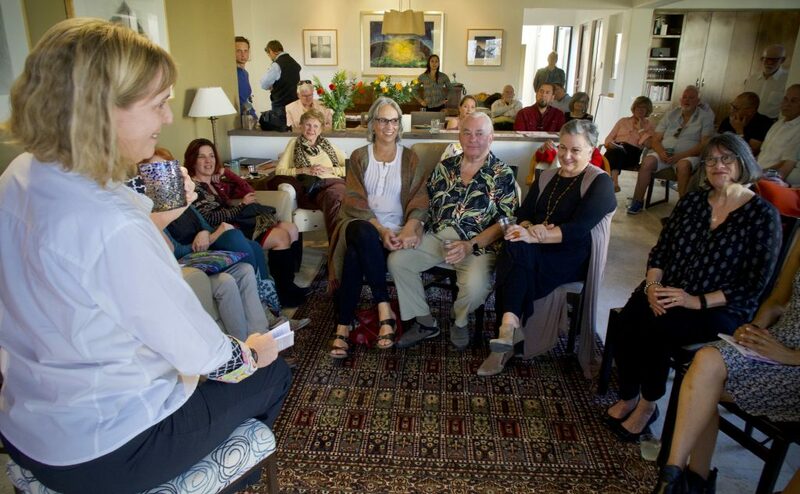 More than 50 friends gathered in our home to celebrate. 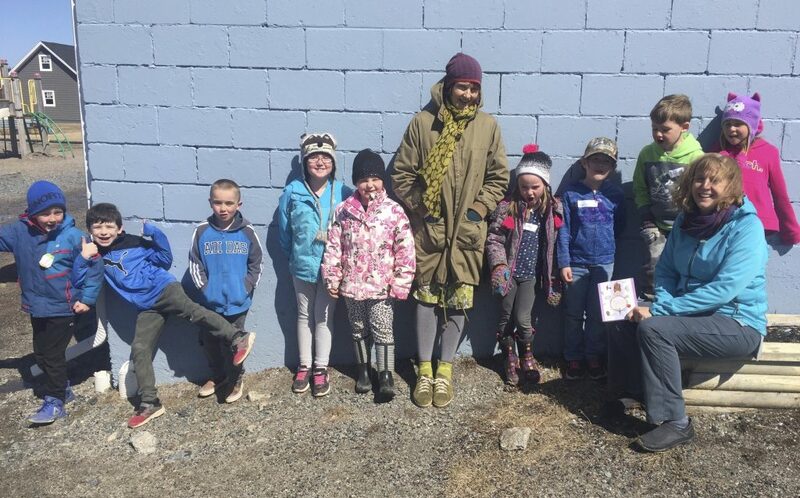 And a picture from Susan’s first school visit in Nova Scotia. We moved to Nova Scotia, Canada in March. Our doors are open and sessions times available. Thanks for your support as we cared for ourselves.